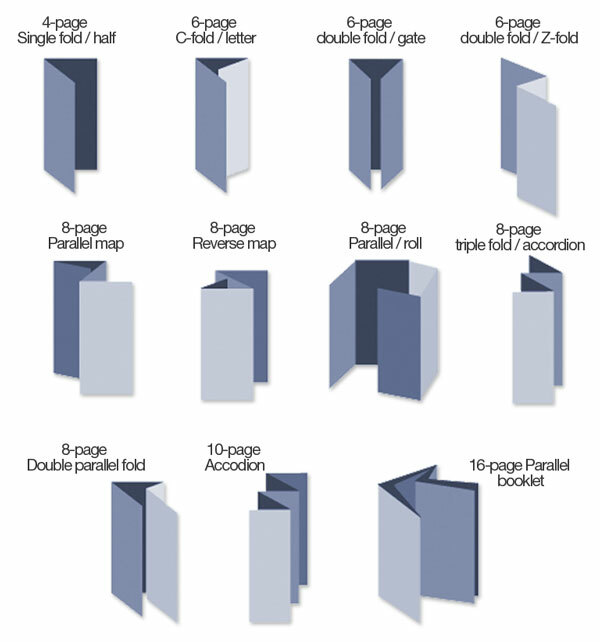 brochure and catalog printing comes naturally to us. Every day is an opportunity to touch someone. 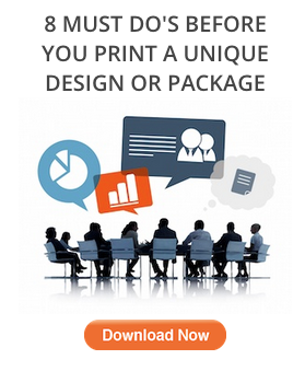 Printing a well-designed brochure or catalog is one of those ways. If you're really good at marketing, you'll consider every possible option to make an impression. In terms of design, there are many variations and styles with each helping you to meet your goals and objectives in a unique way. Email marketing and cool website experiences can only do so much to connect with your audience, so we advise aggressive marketers to take it a step further by reaching their audience with a more traditional route, too. Below are just some of the types of brochures and catalogs we can print for you. Take notes and figure out the best use for each to make the most out of your offline marketing message.